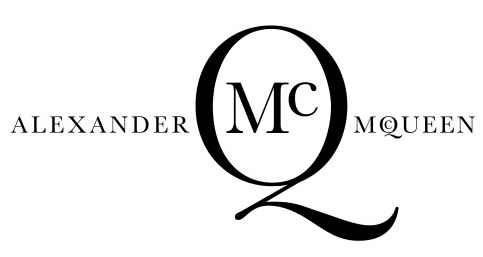 London based high-fashion sub-label of Alexander McQueen, McQ, have teamed up with sportswear icons Puma for their third collaboration just in time for the 2015 Spring/Summer season. 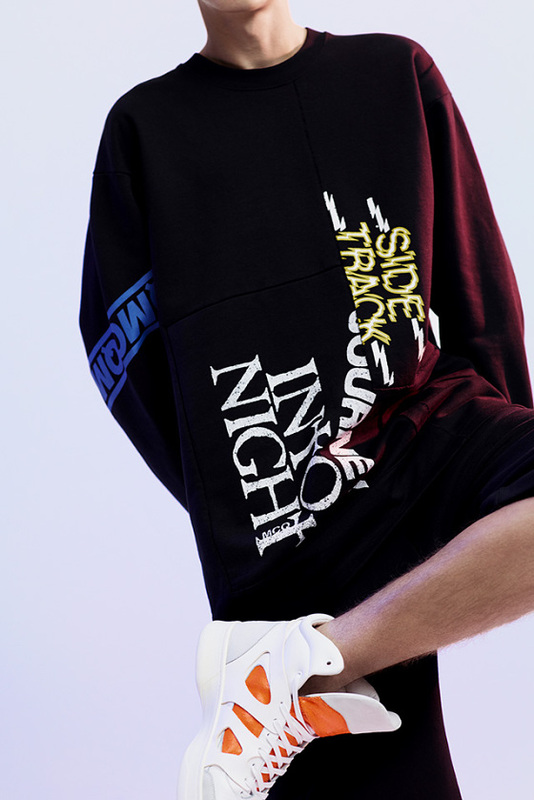 With the ongoing harmony between sportswear and high-fashion, collaborative ventures between the two worlds only seem right. 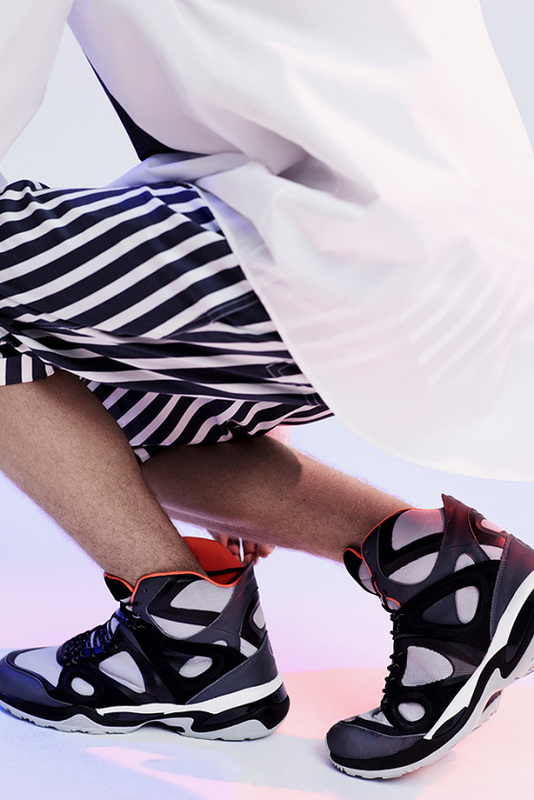 And by the looks of the Puma x McQ by Alexander McQueen Spring/Summer 2015 collection, it is very much the truth. Designed with a futuristic aesthetic, the range of classic Puma silhouettes are revamped to feature atypical compositions, contrasting metallics with tonal blasts of bright hues. 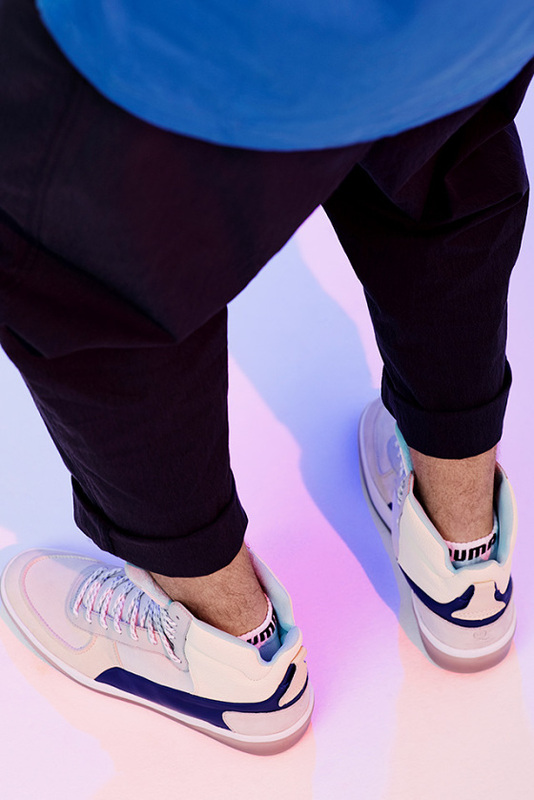 Deviating from traditional sneaker execution, McQ amalgamates premium leathers and mesh fabrics with glow-in-the-dark elements, giving the collection a uniquely modern and fashion-forward look. Have a peak at the Puma x McQ by Alexander McQueen Spring/Summer 2015 collection lookbook below, and expect the range to drop February 7th at McQ by Alexander McQueen stockists and premium retailers worldwide.